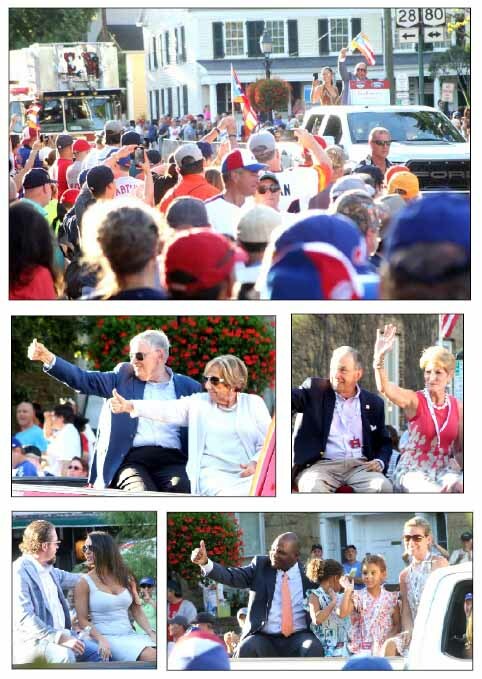 COOPERSTOWN – Jeff Katz thinks that this will be a record-breaking year in Cooperstown. 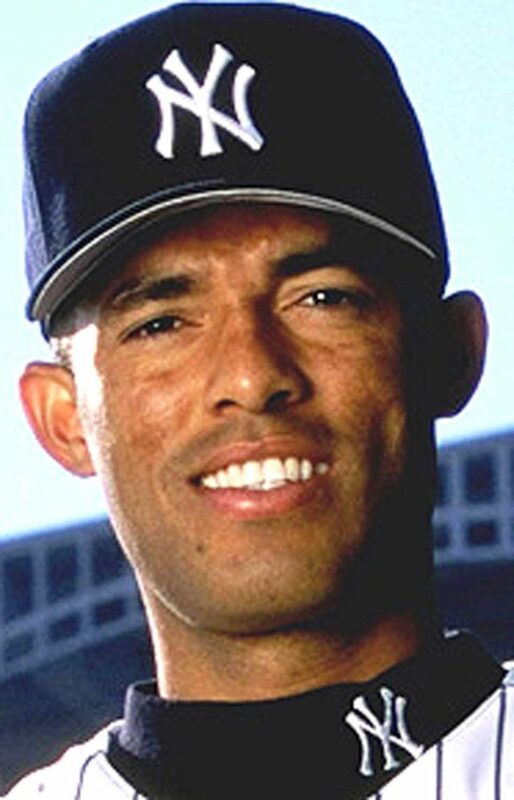 “With Mariano Rivera getting in, I think it’s very likely we’ll break the all-time attendance record,” he said. Rivera, a career Yankees pitcher, was the first to be elected to the Baseball Hall of Fame unanimously by the 425 ballots cast by the Baseball Writers Association of America. “A high-profile Yankee is always big, and he’s the first guy from that great team to get in. I think it will be a big tip-off from what we can expect for Derek Jeter in 2020,” Katz said. 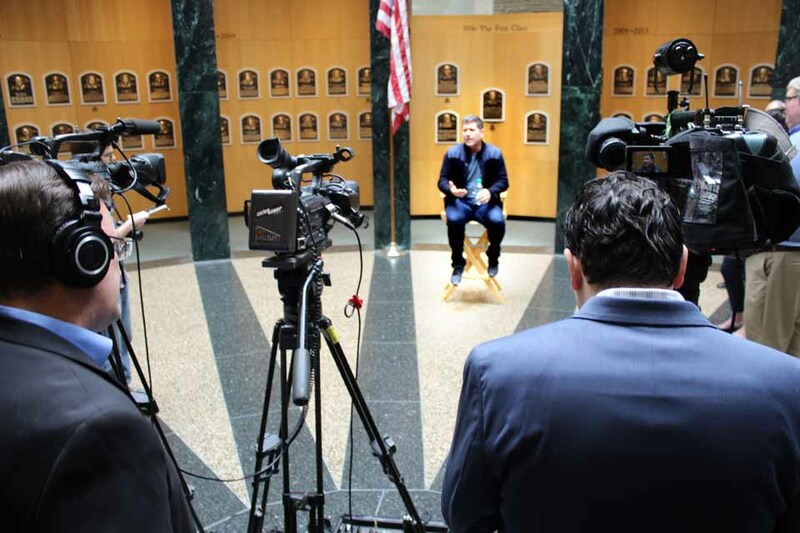 COOPERSTOWN – The Baseball Hall of Fame’s ballot for next year’s Induction is being mailed this week to the 400 voting members of the Baseball Writers Association of America. It includes pitcher Mariano Rivera among 20 new candidates. Candidates must be named on 75 percent of ballots cast by selected BBWAA members with 10 or more consecutive years of MLB coverage to gain election. 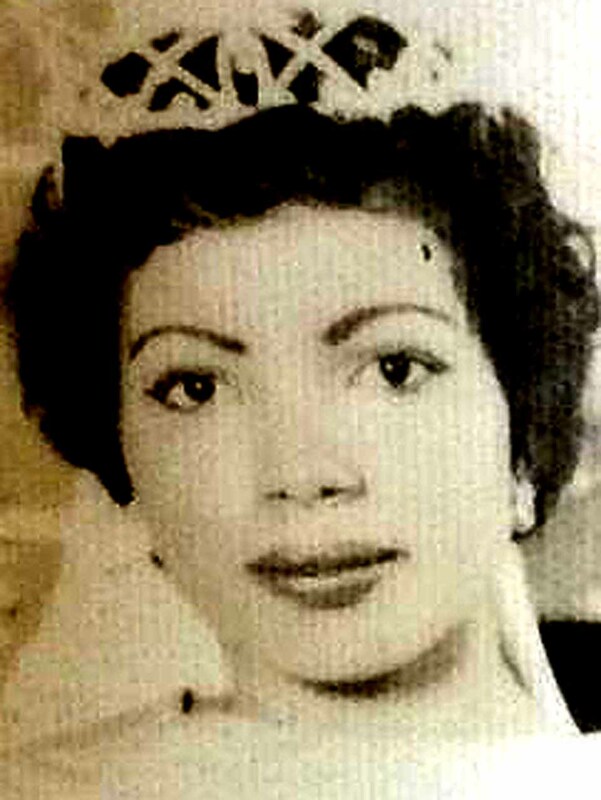 SCHENEVUS – Felicita Rivera, 81, passed away Wednesday, Sept. 28, 2016, at Albany Medical Center. She retired to Schenevus 15 years ago, near her daughter Dinah and son Barry.She was born on May 2, 1935 in Humacao, Puerto Rico; the daughter of Aureo and Petra (Sanchez) Jimenez. In addition to her daughter and son, she is survived by many grandchildren and great-grandchildren, her brothers and sisters and her numerous nieces, nephews and friends. Chenango deputies provided this photo of alleged heroin packets and cash seized near Sidney yesterday. 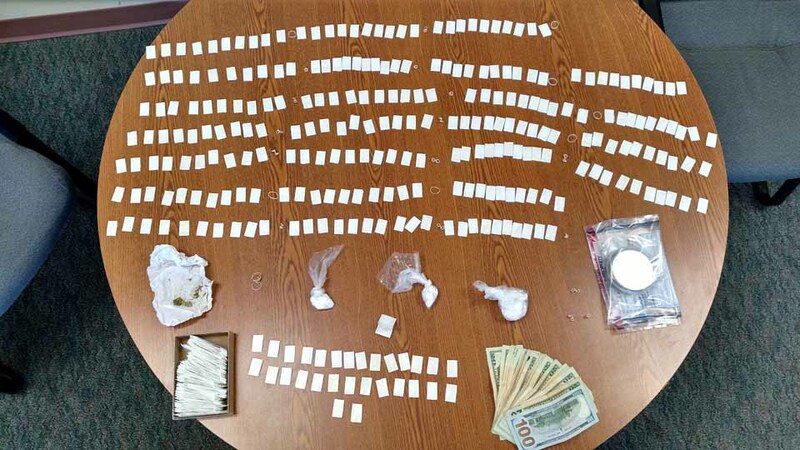 GUILFORD – Executing a “no knock” search warrant here yesterday, Chenango County deputies and Sidney village police report seizing 280 packets of heroin, an ounce of cocaine, drug scales, packaging material and cash. 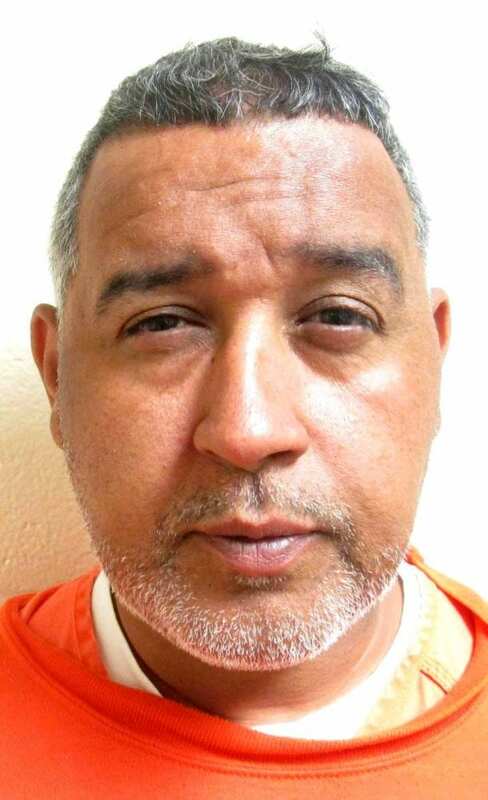 The resident of 104 Spreutels Lane, Samuel Rivera, was charged with two counts of Criminal Possession of a Controlled in the Third Degree (Class B Felony), Criminal Nuisance in the First Degree (Class E Felony), and two counts of Criminal Use of Drug Paraphernalia. He was arraigned on $10,000 bail. 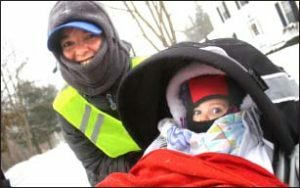 Jim Kevlin – Mom Rebecca Smucker of Cooperstown had herself and daughter Ada, 11 months, bundled up Saturday, Jan. 19, as Storm Harper began dusting the village at about 4 p.m. 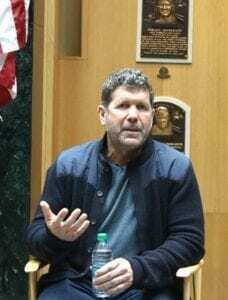 The Baseball Hall of Fame Induction Class of 2019, announced last evening, are answering questions at a live press right now that may be viewed at mlb.com. From right are Jane Forbes Clark, Hall board chairman; the inductees, and Hall President Jeff Idelson. Emceeing is Jon Shestakovsky, vice president/communications. 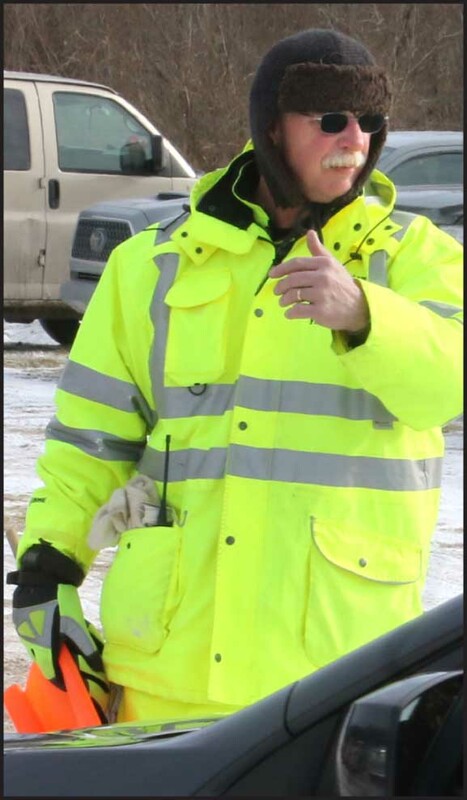 Cooperstown visitors at the Hanford Mills Museum’s 30th annual Ice Harvest Saturday, Feb. 2, saw a familiar face, Fire Chief Jim Tallman directing traffic on that chilly morning. COOPERSTOWN – The Village of Cooperstown is encouraging residents to vote for the Cooperstown Fire Department for the 2019 Cooperstown Chamber of Commerce Hall of Fame. 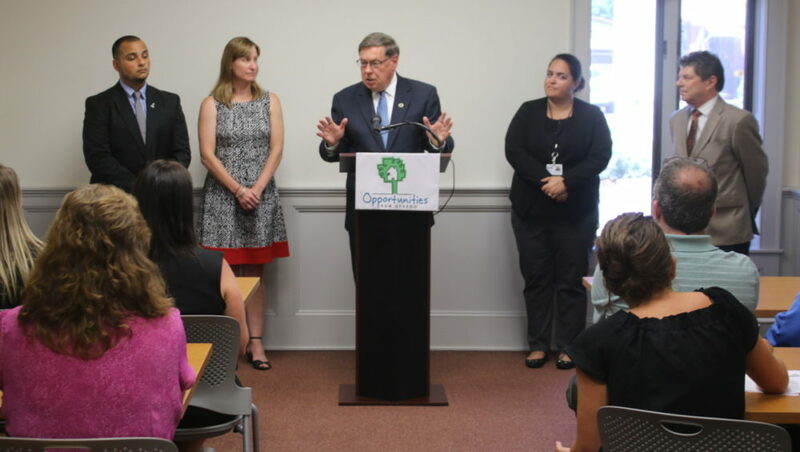 The Fire Department is one of 25 candidates on the ballot, which also includes Bruce Hall, the Cooperstown Farmers Market and the Cooperstown Food Pantry. Voting open to public at www.AllOTSEGO.com. has received a $186,330 grant for a comprehensive catalog of the works of the 19th-century artist Eastman Johnson from The Mr. and Mrs. Raymond J. Horowitz Foundation for the Arts. Harold Baines – Chicago White Sox logo; Roy Halladay – no logo; Edgar Martinez – Seattle Mariners logo; Mike Mussina – no logo; Mariano Rivera – New York Yankees logo, and Lee Smith – Chicago Cubs logo. 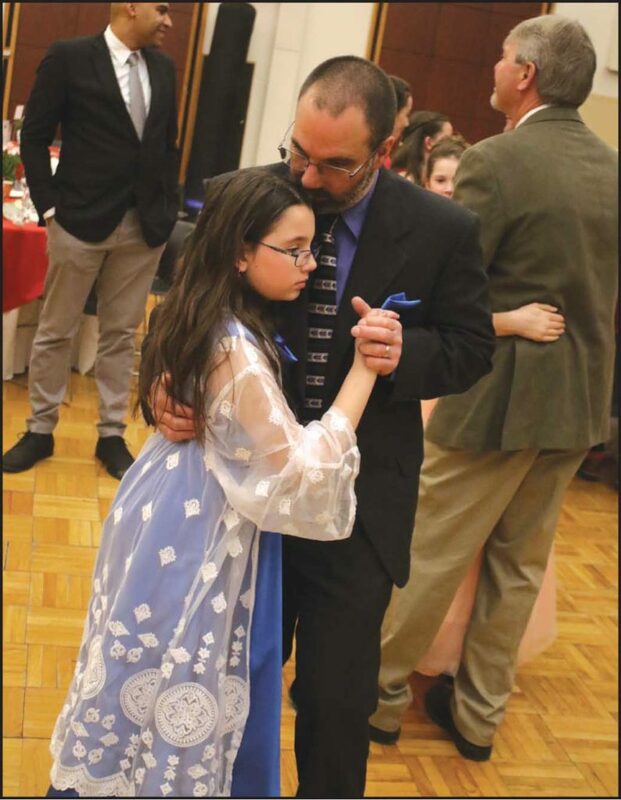 As the music strikes up, Jenna Czarnecki, Oneonta, pulls father John to the dance floor for her second year at the annual Father Daughter Dance. 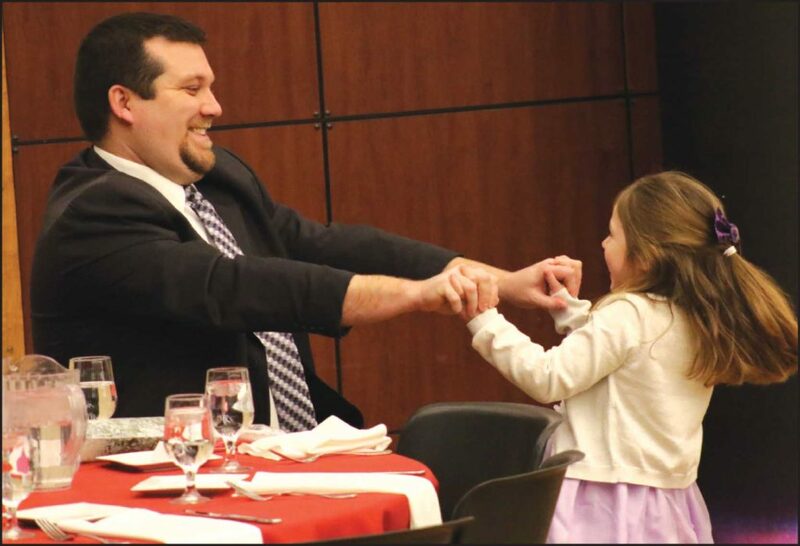 Tim Gargash enjoys a tender dance with his daughter Skylar, who is wearing a dress he hand-made for her especially for the occasion. 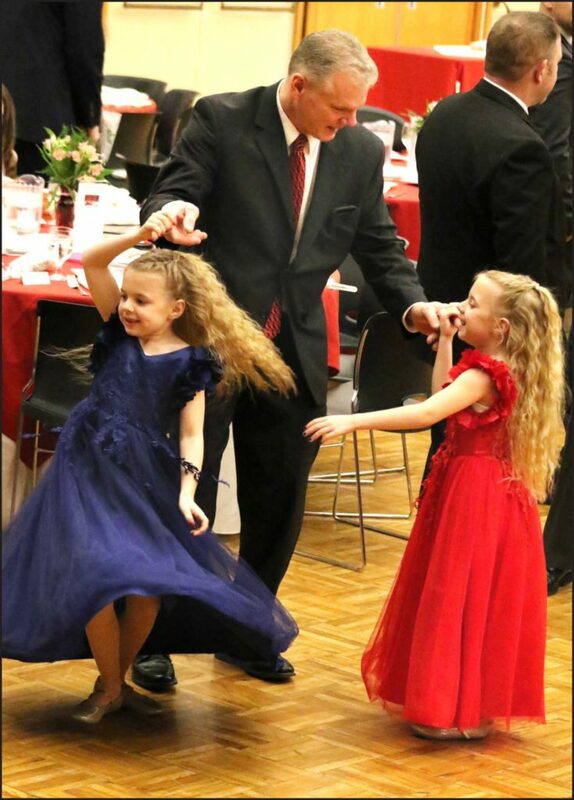 Floyd Albert, Oneonta, and daughter Georgia get in some pre-dinner dancing at the annual Father Daughter Dance on Saturday, Feb. 9 at the Hunt Union Ballroom. 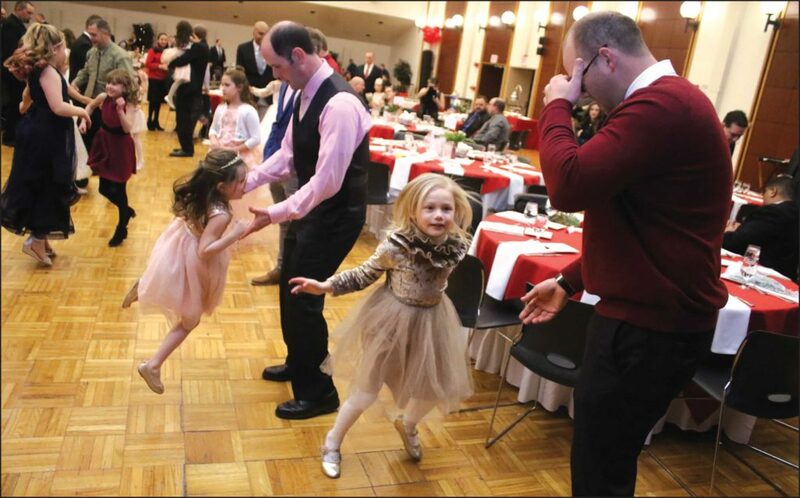 The sold-out annual event invites daddies and their daughters to spend the evening dining and dancing. COOPERSTOWN – If Dominicans have bolstered Hall of Fame Induction crowds in recent years, a similar boost may occur in 2025 from the other side of the globe. 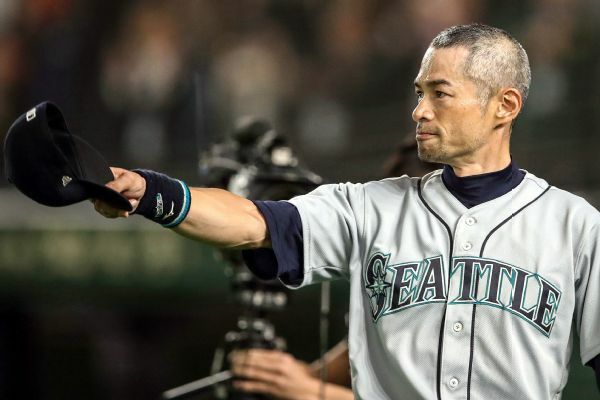 After a 5-4 win over the Oakland Athletics, Seattle Mariner Ichiro Suzuki today announced he’s retiring, setting off predictions that after Mariano Rivera, a member of the Hall’s Class of 1919, the 45-year-old from Japan will be the Baseball Writers of America’s second unanimous pick for Induction into Cooperstown’s Hall of Plaques.